Enjoy Dworshak Reservoir boat rentals, jet skis, watercraft tours, and water sports lessons at this State Park located among trees and meadows. The park is comprised of three main areas; Freeman Creek, Three Meadows Group Camp, and Big Eddy Lodge Resort and Marina. 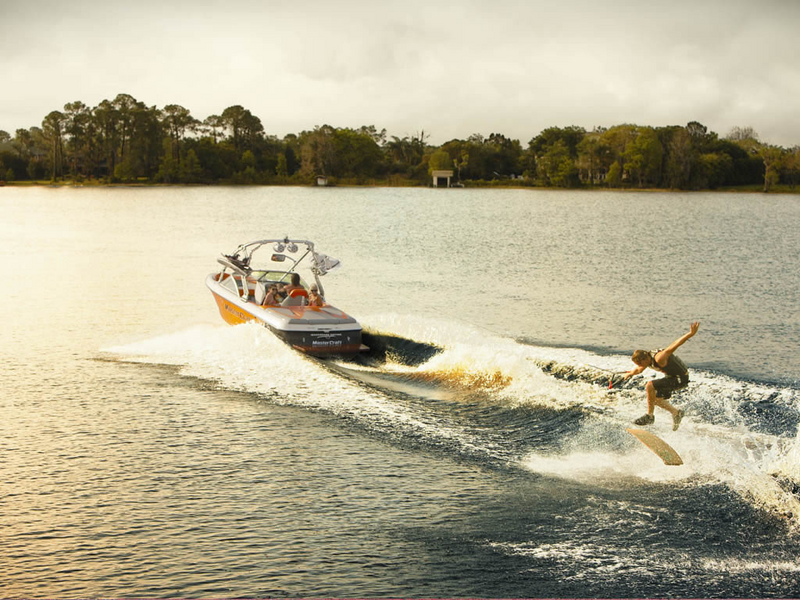 Camping, boating, wakeboarding, wakesurfing, tubing, fishing, swimming, hiking and water-skiing are just some of the many activities that await park visitors. A boat ramp and handling dock provide easy launching most of the year. Freeman Creek has 105 campsites, three group loops, four camping cabins and a large picnic shelter. Showers, restrooms, boat ramp, archery range, canoe, kayak, and hiking trails are available for visitors. Large group facilities make Dworshak the perfect spot for gatherings with friends, business, and family. To get here from the North Central Region From Orofino go N on Hwy 7 then Cavendish Rd 15 mi, then E on Freeman Crk Rd. 10 mi, then N. on Freeman Crk Rd. 4 mi to Three Meadows Group Camp, then travel N. on View Point Rd.